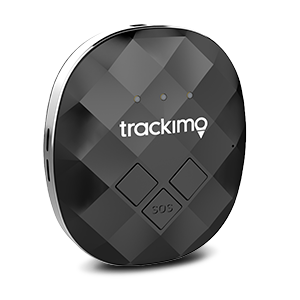 Great things come in small and lightweight packages with the 3G GPS Guardian by Trackimo. 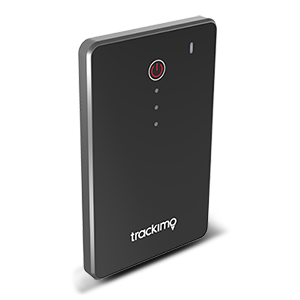 Enjoy real-time tracking anywhere in the world with this sleek new device fully equipped with the latest in GPS tracking technology. Monitor real-time location, productivity, and so much more on your computer, tablet, or smartphone. 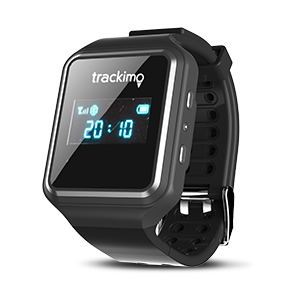 Equipped with Wi-Fi chip for precise indoor tracking and Bluetooth that ranges up 10-60 feet (3-20 meters). 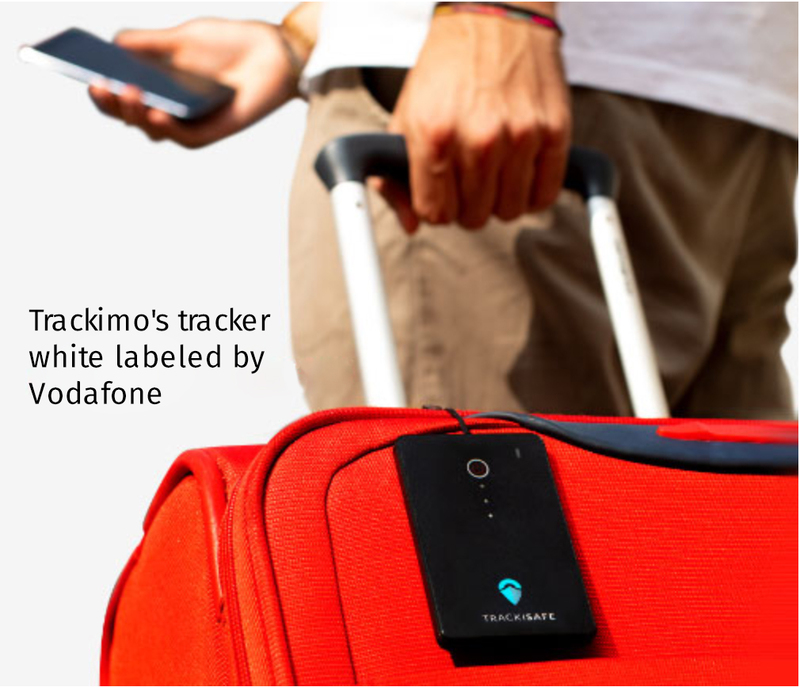 A conveniently-sized GPS tracking device especially tailored for travelers, cargo companies and businessmen on the go. Now with a Light Exposure Sensor that immediately alerts users when packages or luggage are opened. 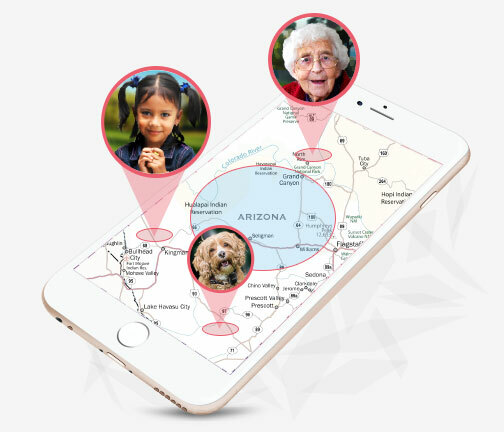 A wearable tracker device designed for children and the elderly. In the event of emergencies or distress, click the built-in SOS button to instantly send smart alerts to loved ones. 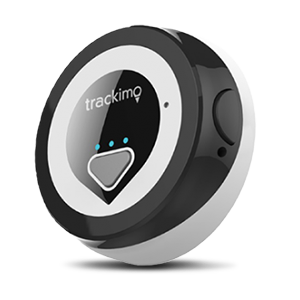 Connect with your pets using Trackimo’s 2G GPS Mini Pet Tracker. Loaded with smart GPS technology, this device comes in a robust and waterproof design that is perfect for animals who love the outdoors. 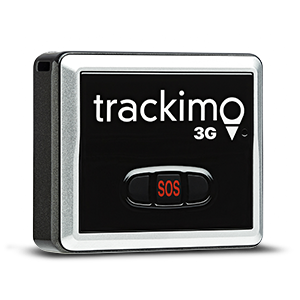 A 2G GPS tracking device that helps you stay connected. Enjoy a year's worth of free worldwide cellular service and up to 96 hours battery life. Protect your expensive field equipment and get a real-time two-way data link. 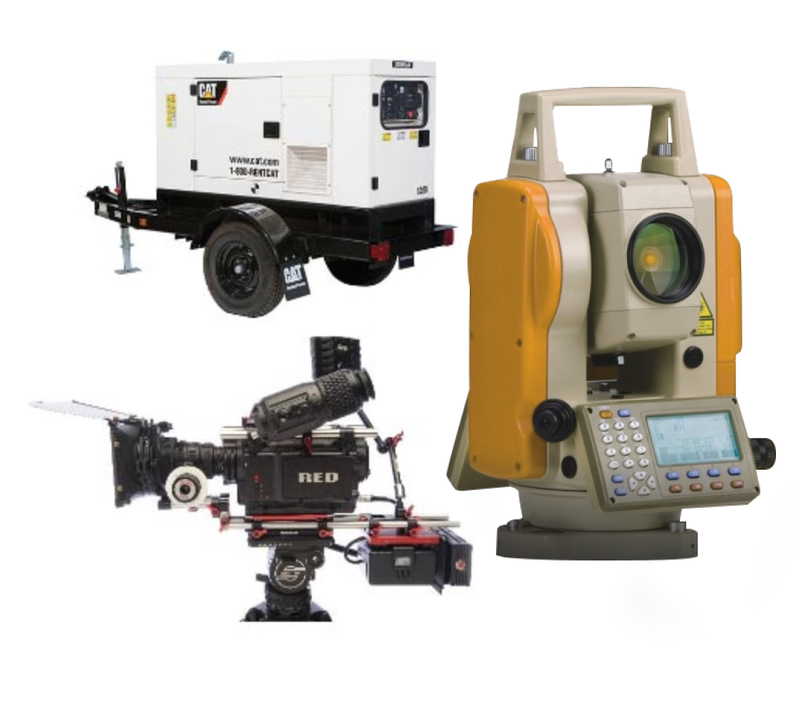 Laser measuring devices, portable testing equipment, generators, cameras, TV production equipment and other specialist devices are very expensive tools that can often disappear or get misplaced. 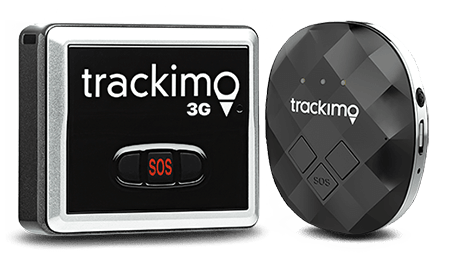 Trackimo GPS/GSM/Wi-Fi/BT will locate these lost devices and Trackimo-link® will also provide a two-way data link so you can control your device remotely and get real-time data from the field. The data link also allows firmware updates for the device and real-time error reporting, reducing failure rates and helping to identify problems. Currently, many reputable companies are working with us and implementing Trackimo GPS tracking and Trackimo-link® solutions. Watch your loved one from afar. Pets, kids or grandparents can get in trouble or get lost. 2,700 kids are reported missing daily. Some are abducted, or subject to bad influences after school, or simply go missing. Keep them safe and enjoy peace of mind by knowing where they are at all times. 60% of people with Alzheimer's or dementia will wander from their home and get themselves into trouble. 30% of pets are lost, causing their owners constant worry and anxiety. White label Trackimo and resell it to your end users. Good for Cellular company or other service providers with existing core customers. Add a new revenue stream to your business. Save time, money and shorten time to market. No need to reinvent the wheel and pay for making mistakes. Its like having an in-house developer for a fraction of the cost, allows you to take advantage of expert work taking the pressure off your team and let them focus on your business’s core competency. It’s quick and easy to brand, boost your brand visibility by having more products variety which can strengthen customer loyalty. 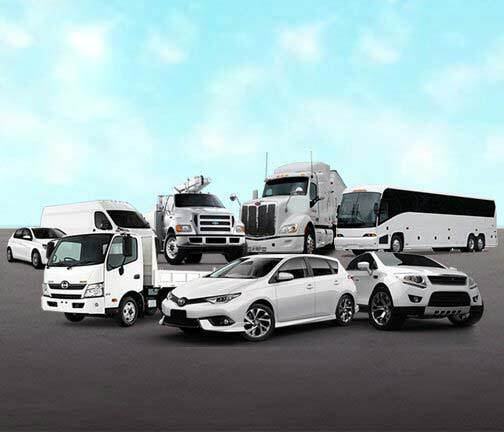 Be an empowered entrepreneur with a GPS tracking device that helps you manage vehicles in your fleet. Trackimo’s powerful technology can help you keep track of your vehicles and monitor assets, not to mention give you peace of mind thanks to its real-time analytics and reporting feature. The small piece of technology enables companies to make better planning decisions — letting you save as much as 30% on overhead costs alone and encourage you to spend less, without compromising customer satisfaction. I love this little Trackimo. I love that it's 3G with WiFi. I love the size of it, the weight of it, and it feels good in the hand. 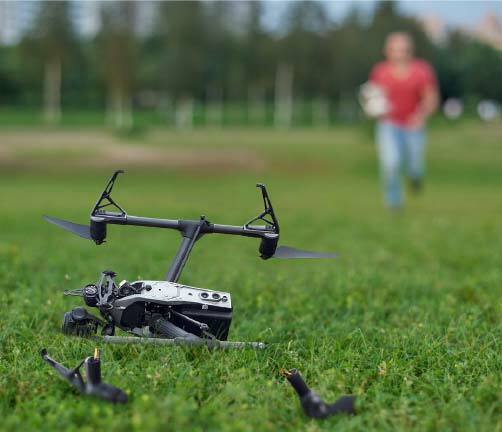 It's great for drones, for pets, and pretty much anything. You can hide it very easily. I love that it has a little beeping sound. I recently lost a GPS tracker here in the studio and I was not able to find it because it did not have this feature available. It's a great feature to have, so I give this a two thumbs up.